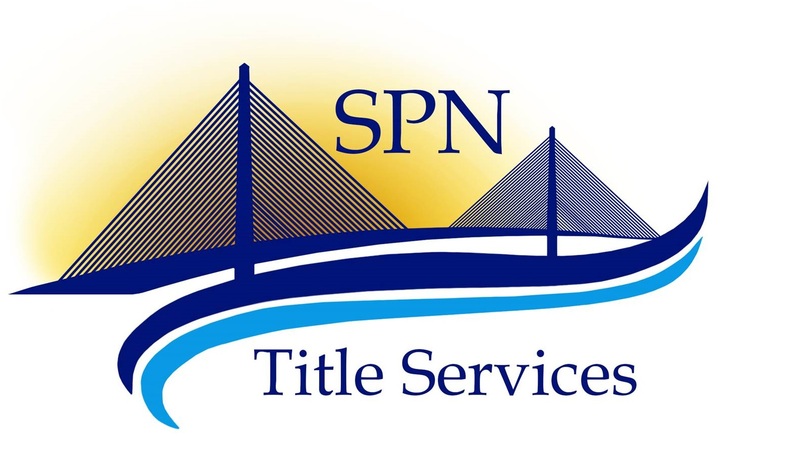 We work with our affiliated Title Company, SPN Title Services, to provide a full offering of commercial and residential settlement services. We can assist in your real estate transaction by assisting in drafting contracts, settlement services, escrow agreements, and provide full escrow account management. SPN Title Services is a full service Real Estate Settlement Company licensed in Delaware, Maryland, and DC. We are 100% compliant with the new HUD disclosure requirements and offer a flat rate all inclusive service to our clients. Settlement is typically conducted by an attorney licensed to practice law in all jurisdictions we practice in. SPN Title also provides a full slate of commercial real estate settlement services and has worked on some of the largest commercial transactions in Sussex County, Delaware in recent years. The Norman Law Firm has represented the full range of clients in real estate ranging from the largest corporations such as NVR, Inc., and Legum & Norman Realty, Inc. to today's first time homebuyer. We represent developers, builders, real estate brokerages, and individual home buyer's and sellers, landlord's, tenants, property management companies, and homeowner's association. Our expertise is derived not only from representing legal clients, but from growing up in a real estate family, majoring in Real Estate in college, representing the Board of Appeals and Planning Commission as their County Attorney, and in founding Sussex Title, one of the largest real estate settlement companies in the Maryland, Washington, DC, Virginia, and Delaware region. While no attorney has experienced every possible situation in real estate we do have over 20 years of experience in real estate and real estate legal issues. Copyright © 2014 The Norman Law Firm. All rights reserved. 30838 Vines Creek Rd., Unit 3, Dagsboro, DE 19939. Directions to our offices.